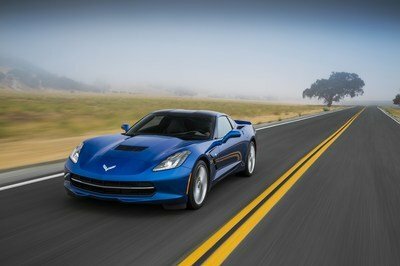 The Genovation GXE all-electric Chevrolet Corvette made headlines in February 2016 when it set the top speed record for a street legal electric car when it shot to a top speed of 186.6 mph on the tarmac of the NASA Shuttle Landing Facility at the Kennedy Space Center in Cape Canaveral, Florida. Impressive, right? Well, in a space of just five months, the Genovation EV Corvette laid waste to its “old” record by blasting to a top speed of 205.6 mph. 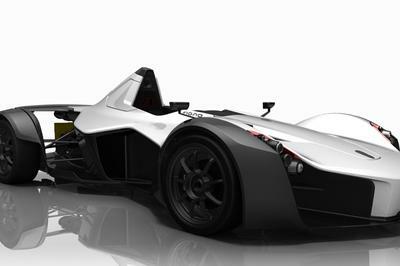 It’s only fitting that Genovation Cars took this quick to obliterate its own record. After all, the Maryland-based company promised back in February that more speed runs were planned in the future. It didn’t say when and where it was planning to do these runs, but as it turned out, it returned to the scene of its previous record-breaking run – the Kennedy Space Center – to tack on another 20 mph to its world record. For those who may need a refresher on the record-breaking EV Corvette Z06, Genovation Cars achieved its incredible performance capabilities by ditching the sports car’s original 7.0-liter V-8 mill in favor of a a 44 kWh battery and a pair of electric motors. The result is an output of 600 horsepower and 470 pound-feet of torque, which adds up to an extra 95 horsepower compared to the V-8’s output of 505 horses and 470 pound-feet of twist. The production C6 Corvette Z06 was capable of hitting a top speed of 198 mph so it’s impressive to see that an electrified version of the same car was able to to break the 200-mph barrier on its way to posting a supercar-like – and record-breaking – 205.6 mph. Those who may be interested in owning a Genovation GXE should probably keep tabs on any announcements coming from Genovation Cars. 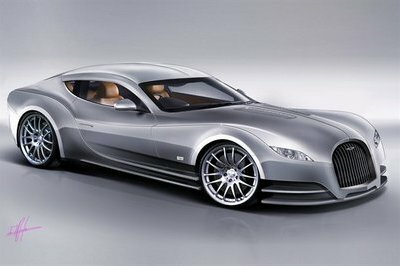 In addition to its plan of making even more speed runs in the future, the company is also planning to bring the model to market in limited production. 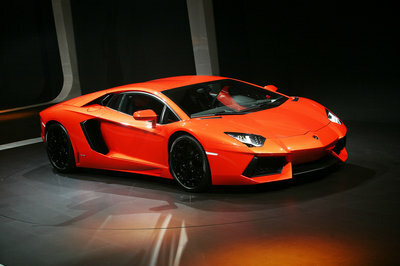 Unless something unforeseen happens, the company expects to begin taking pre-orders for the car in the next few months. Back when the Genovation GXE set the top speed record for an all-electric road car in February, I honestly didn’t think much of it. Sure, I thought it was impressive in the way that world records are impressive. What I didn’t know, and I’m sure many will agree with this, is that Genovation was only getting started on its full-on assault of the EV road car top speed record. I don’t know what I’m more impressed about now. The fact that it was able to get the all-electric Corvette Z06 to break 205 mph or the equally astounding fact that it only took the company five months to do it. Whatever the case may be, I’m a believer now. It takes a lot for me to admit that, but when you have a car that can back up its talk with record-breaking performances, it’s hard to remain a skeptic about it. I’m in that place now where my attention has been swayed and I can’t wait to see what kind of improvements Genovation Cars still has up its sleeve for the GXE. Who knows, another world record attempt may be in the cards before the year ends. At this point, it’s hard to discount the capabilities of this company and its record-setting electric car. 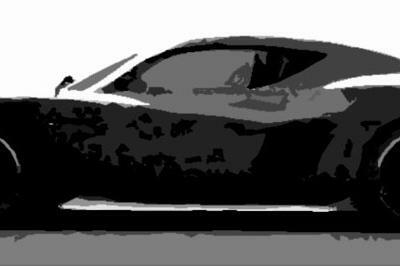 I’ve gotten this far without mentioning the Rimac Concept One, a Croatian EV supercar that claims to have a top speed of 220 mph. But that data has yet to be verified so it’s safe to say that the world record still belongs to the Genovation GXE. I would love to see a race between the two cars though, that is if Rimac can actually go as far as having a car to race in the first place.